IARNA Conference granted 7 CEU from NMBI. 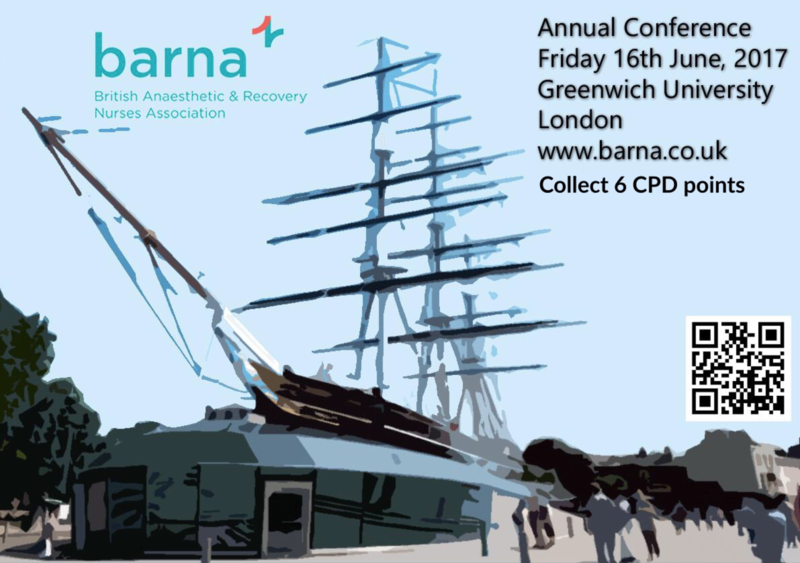 Managing Risk Keynote Speaker: Dr Jennie Rechner, Consultant Anaesthetist, Royal Berkshire Hospital, UK. Please see information on a new 10 credit (Level 9) Special Purpose Award – Certificate in Nursing in Procedural Sedation at the Galway Mayo Institute of Technology. This is an exciting new programme that responds to demands from the sector including professional practice and accreditation standards. Early bird discount details are available on the poster. Please note, the final programme will follow soon. September: 15th National IARNA Conference @ Hotel Kilkenny. More information to follow.